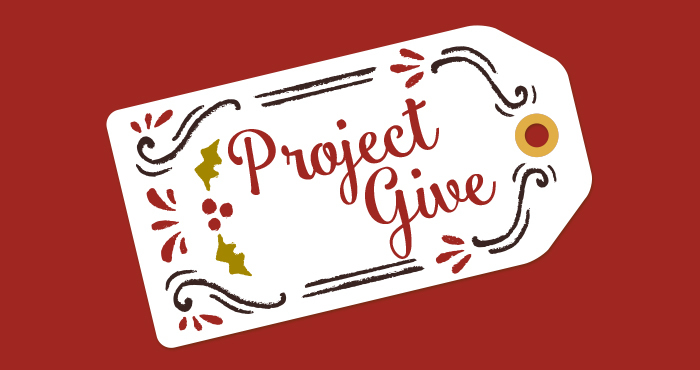 Hey everybody, we are so excited that Project Give is this weekend and wanted to update you on a few things! First of all, all the kids (from ages 0-99 years) will be joining us in the sanctuary for the first part of this Sunday’s worship service. So come early to check your children in at the hub in the main foyer. Further instructions will be given when you arrive on Sunday. Don’t forget to bring your hygiene kit donations along this Sunday. If you haven’t decided what to bring yet, bring along any of the following items: 5 dark-coloured hand towels, 5 toothbrushes, 5 nail clippers. We are especially in need of 20 more hand towels! After the worship service, we invite everybody to stay and participate in service projects that benefit the global work of MCC and our local neighbours at Forest Heights Long Term Care Centre. Light snacks will be provided. Finally, we are excited and privileged to have a very special, extraordinary speaker for this Sunday – Kim Lester, Associate Executive Director at Mennonite Central Committee! Kim will be sharing about the global work of MCC and how our hygiene kits make an impact. This is our 10th Project Give event and we are so blessed to be part of a church community that continues to give generously to our local and global neighbours during such a busy season. Looking forward to seeing you this Sunday (Dec. 9, 2018)!